The US Tax Code and the Code of Federal Regulations show that income for most Americans is "excluded, or eliminated for federal income tax purposes." You can easily see this with a computer because the Income Tax has been codified. TEXT/HTML version (a repaired copy of the broken original from the GPO, the most accurate, search it on your computer). PDF version (easy to search, compiled into one file). GPO eCFR Don't download anything. Instead, search the eCFR (the most user-friendly, online search tool available from US Government source). 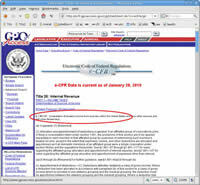 Or Compile your own copy of 26-CFR (we'll tell you how to make a complete copy of all sections from the GPO, something even they didn't bother to do until late 2004 ... Not fun, but possible). Not sure what this website is about? Want to show others the Law? Link to us. 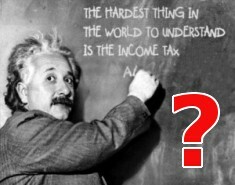 "The hardest thing in the world to understand is income tax." 2. Prevent viruses & junk mail. Get Thunderbird. 3. Get OpenOffice. You can still use, & save Word docs, Excel sheets, & Powerpoint files. 4. Get an open source, GNU-Linux operating system. Test drive Linux, without installing. *Not all printers are supported in Linux. Next time you run out of ink, get one. There are dozens of GNU-Linux OS, try a few LiveCDs. 2. Burn 'image' to disk. 3. Insert CD or DVD. 6. Remove CD and reboot again to return to your OS. Did you know the Income Tax/Money Scam has been made into a movie? Aaron Russo, who made the movies "The Rose" with Bette Midler, and "Trading Places" with Eddie Murphy, made a movie that exposes the politicians and their income tax fraud. 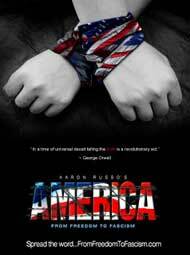 You can watch this movie free on Youtube Video. * Save PDF images then upload to VistaPrint.com to make your own high-quality short or long sleeve t-shirts. Have you searched tax law for Exempt or Excluded income? Ignorance is no excuse, right? Locate the "code" before you judge. Its not hard, its your duty. 1. "income that is exempt"
2. "Income that is not"
A real pro would already know where "Exempt income" is legally defined. Is it ignorance of the law? "exempt income means any income that is ... exempt, excluded, or eliminated for federal income tax purposes." (D) Foreign earned income as defined in section 911"
Coincidence? Notice, all of the basics, including the codified, legal definition of Exempt income are prescribed by law in Section 861. Frivolous? Fact: US laws, including statutes and regulations, are "codified". As with all code they are digitally precise. Only foreigners, three specific types of corporations, and those making "Foreign earned income" can have any taxable income. All income is "exempt, excluded, or eliminated for federal income tax purposes" except income not exempt. Do you make "Foreign earned income"? Are you a "foreign taxpayer"? No? According to legal, codified definition of "Exempt income", the majority of Americans do not owe any income tax! Have you searched Google for legal definition of "Exempt income"? *Sec. 861-8T is first result of a statute or regulation listed among other included results. According to both the U.S. Government Publishing Office and Google, Sec. 861 prescribes legal definition for Exempt income. 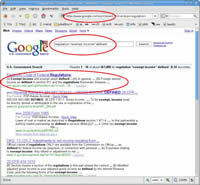 Regulation 861 is first GPO "code" result produced by Google (currently 2nd and 5th overall result on page 1). 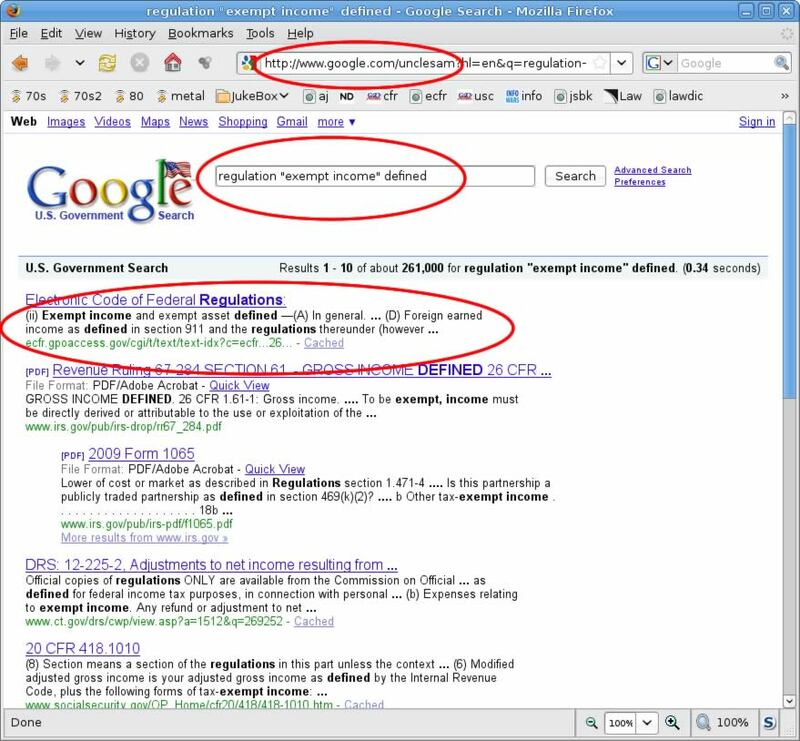 Section 861 is the same result produced by GPO's own search engine, eCFR, showing both Google and US Government search engines agree - section 861 prescribes the codified, legal definition of "Exempt income". 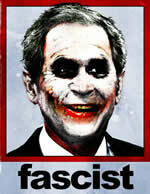 Following images are from Google's now defunct Uncle Sam search engine. These images also display a previous version of eCFR.gov. But even today, GPO site links are still found on first page of Google search results. Click image or link to enlarge. Source: Google's Uncle Sam. January 2010. 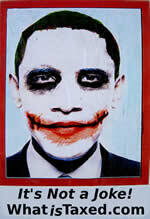 Section 861-8T was first result according to 'Uncle Sam', because Uncle Sam only searched government documents. ecfr "how to determine taxable income"
"income that is exempt or excluded"
"Federal tax law begins with the Internal Revenue Code ... (26 USC)"
"The Service is bound by the regulations." "Income that is not ... exempt" "exempt, excluded, or eliminated"
Notice, "proof" of Sec. 861 is found in the search results listed above, which were all were placed by lawmakers in just one section, Sec. 861. Here is the map for U.S. income tax law, as it is actually codified. Fact: Only "Foreign earned income" is taxable income. Poor Einstein didn't have a computer. Note: This search result was produced before the searched text was placed on this page. 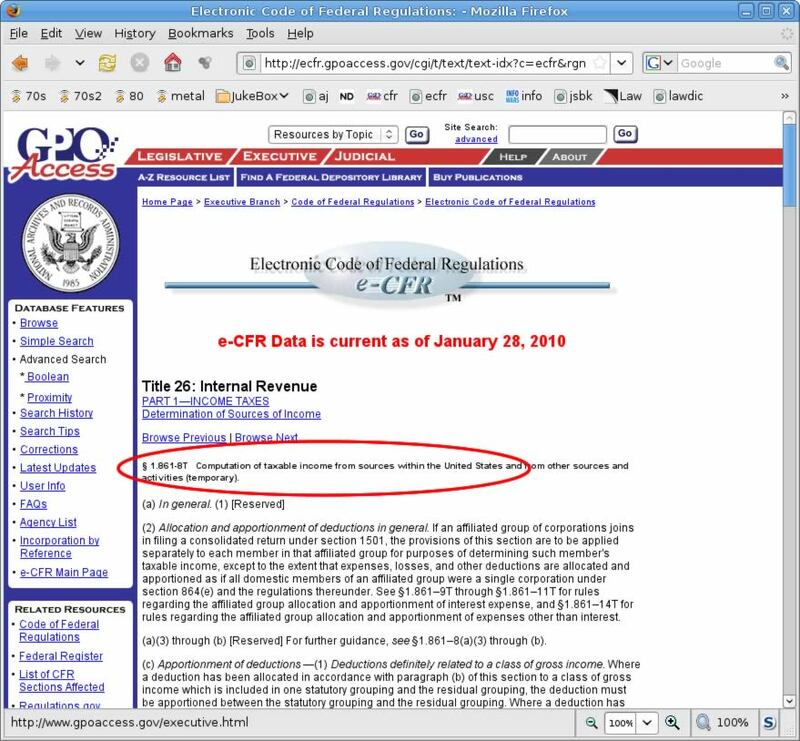 Notice, the first Google result for a code section of law is 26CFR1.861-8T(d)(2). Currently, first code section of law for "eliminated income" can still be found on first page of results. 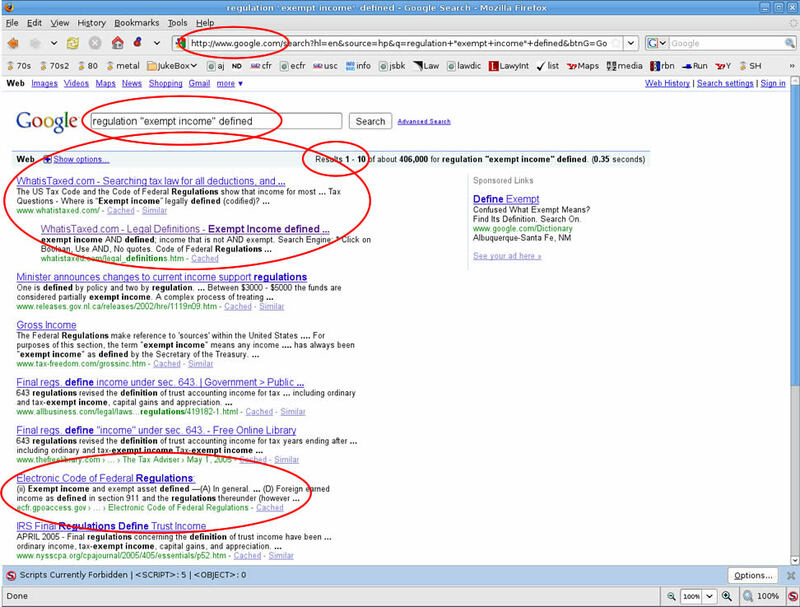 Now moved to 3rd page of Google results. Google also used to include simply "excluded income" and "eliminated income" in their results, but no longer. It would seem that Google is hiding legal definitions, especially since they've stopped their Uncle Sam search engine from educating America's tax professionals. It doesn't take a computer scientist to search tax code for "excluded income" (ecfr.gpoaccess.gov). Is it just ignorance? Or do you love easy money? Judges say section 861 is frivolous, regardless of their own computer-precise results (excluded income, etc). They say, if you follow the tax laws written in section 861, you're making a frivolous argument and must be fined, and then imprisoned. Honestly, "Your Honor"? ... Punishing people for actually following the law? There is no need to pretend "tax code" is harder than it really is, because "excluded income" occurs for the very first time (within all tax law, USC or CFR) in section 861. And, among thousands of sections, only ONE section of U.S. law has "codified" instructions for "how to determine taxable income" ...Section 861. Frivolous? Or just a simple fact? According to tax "code", regulations cannot be avoided - including Section 861. 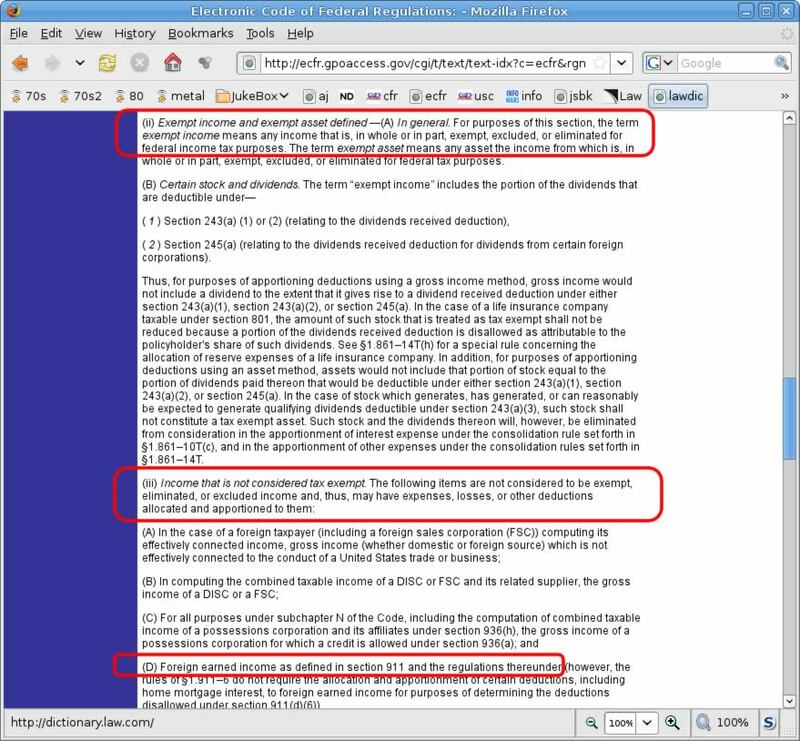 Notice, "deductions" are missing from 26USC861, because they "shall" be allocated "under regulations". Do you even know where "Exempt income" is codified (legally defined)? 1. "Income that is not considered tax exempt"
Lawmakers do not read the laws they pass, and, clearly, neither do judges. Be professional - have some "honor". Use your computer and search the Code! Judge, You swore an oath. Follow the law. It's written. It's your duty. It's your job. It is why WE pay you. Law is codified, and code doesn't lie. Ignorance of the law is no longer acceptable for so-called tax "experts" & "professionals". Aren't exclusive, one-time code instructions applicable to everyone? "how to determine taxable income"
"the sources of income for purposes of the income tax"
"exempt, eliminated, or excluded income"
What do think your computer (i.e. tax software) would produce if given the actual tax "code" instructions, instead of the fraudulent results produced by all tax software available today? All tax software is fraudulent, if it ignores the legal definition of "Exempt income". Notice, these code instructions cannot be confused with other instructions, because ...they're exclusive. They exist in only one location, Sec. 861. Judge? Tax Professional? ... Taxpayer? Can an expert really be called "expert" but not even know where "Exempt income" is legally defined (codified, i.e. actually written)? Is a judge qualified to judge a tax case, and remain ignorant of "excluded income"? Is it "professional" for tax professionals to handle our hard-earned money without the basic knowledge of their chosen profession, e.g. "eliminated income" and "eliminated items"? ... Not to mention, the rules for allocation and apportionment of deductions? Tax law is very easy. So easy that everything most Americans need to know about U.S. Income taxes fits on just one page. Law is codified, and code doesn't lie. Want to learn more about Government income tax fraud? The intended purpose of this website, WhatisTaxed.com, is to data mine with a computer the Internal Revenue Code, and the Code of Federal Regulations, Title 26, for the "codes" (e.g. taxable income, gross income, excluded income, eliminated income, exempt income, deductions, allocation, apportionment, etc), for rules, and instructions, for determining income tax. The results have been published throughout this website. It should be evident these search methods may be applied to any Title of Law, or large volume of text, and in any country that has codified laws and rules. 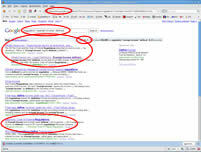 See How to Search. Nothing is for sale at WhatisTaxed.com. 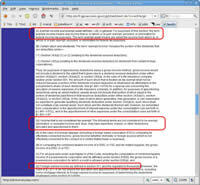 Information posted at WhatisTaxed.com should not be considered legal advice and is solely for educational purposes. The reader should not rely on information provided herein to determine tax. Do not accept this website as tax advice. WhatisTaxed.com is only tax research from data mining tax law. To contribute - See How to Search, and Contact Us. We do not sell, promote, or advise anything, but data-mining, searching, and reading tax code with the only appropriate code tool ... your computer. We do find every occurrence of a particular code-term to establish precisely what is written, and what is not written in tax law. When we say, no other rule or statute exists - for example, regarding excluded income, we show you how many files contain this important code term, and how we searched for it with a computer. You can easily verify any of the laws, rules, or code-terms in question, and you should verify every result because it is your duty to know and follow the law. Ignorance is no excuse. You are responsible for doing your taxes. Questions: If you have questions, try asking your Congressperson or Senator. If "Exempt income" is "defined" in Sec. 861, why is Sec. 861 frivolous? Answers: If you want answers, you can try asking the press - the American media and foreign media. "Federal Income Tax Regulations (Regs) are the official Treasury Department interpretation of the Internal Revenue Code"
"Federal Tax Regulations pick up where the Internal Revunue Code (IRC) leaves off by providing the official interpretation of the IRC"
Since "the Service is bound," we can be sure that we are playing by the same rules. It does not require a law degree to understand them. See How to Search and Search Examples. 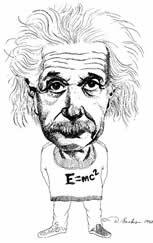 All data mining research contained herein is Copyright © 2001-2016 Zolt [at] Whatistaxed.com. Permission is hereby granted for all use, Copyleft © 2001-2016 Zolt [at] Whatistaxed.com. Many logos and images are owned by others and protected by copyright and/or trademark. We believe their use qualifies as fair use under United States copyright law.